THIS CLASSIC TUDOR STYLE HOME HAS EVERYTHING YOU'VE BEEN LOOKING FOR! 3 BEDROOMS, 3.5 BATHS, UPDATED KITCHEN FOR ENTERTAINING, FAMILY ROOM ENCLOSED BY LEAD FRENCH DOORS, FIREPLACE AND A LARGE BAY WINDOW OVERLOOKING YOUR FRONT YARD. THE MASTER BEDROOM IS HUGE WITH AN UPDATED BATHROOM AND LARGE WALK-IN CLOSET AND AN AREA OFF THE MASTER SUITE FOR NURSERY, SITTING AREA OR STORAGE. THERE IS AN ADDITIONAL 1761 SQ FT IN THE BASEMENT WITH ENDLESS POSSIBILITIES. COME TAKE A LOOK AND ENJOY THE PRIVATE BACKYARD & BEAUTIFUL LANDSCAPING. SHAKER ROOF REPLACED 2010, GENERATOR 2006 AND ALARM IS ACTIVATED WITH OVIS. 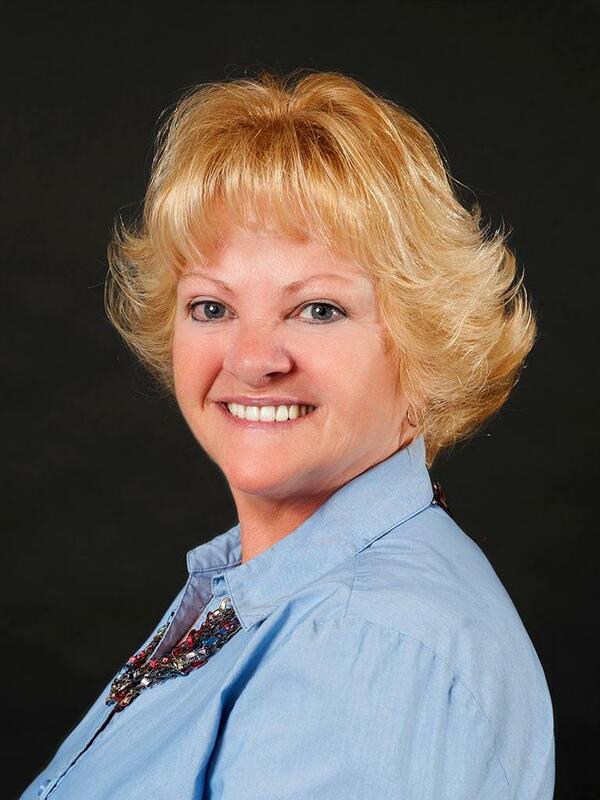 Peggy Baird of Emerson Wagner Realty Co. Inc.